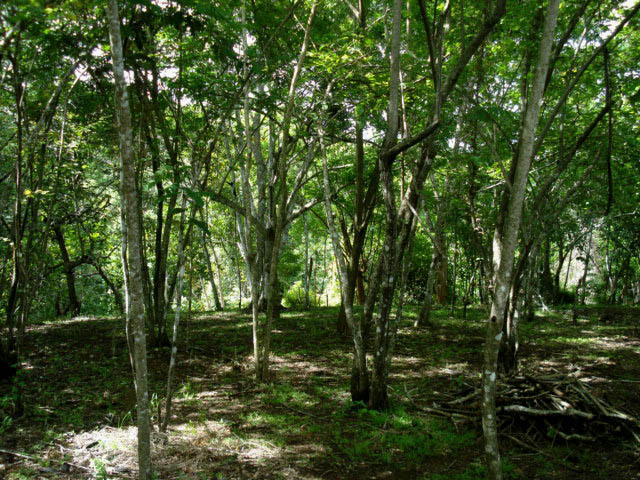 These residential lots are conveniently located only 2 kilometers from Montezuma, our most picturesque and liveliest village here on the Southern Nicoya Peninsula. Internationally known for an active night life with waterfront restaurants and numerous shopping Boutiques, Montezuma has miles of beautiful tropical white sand beaches to explore. 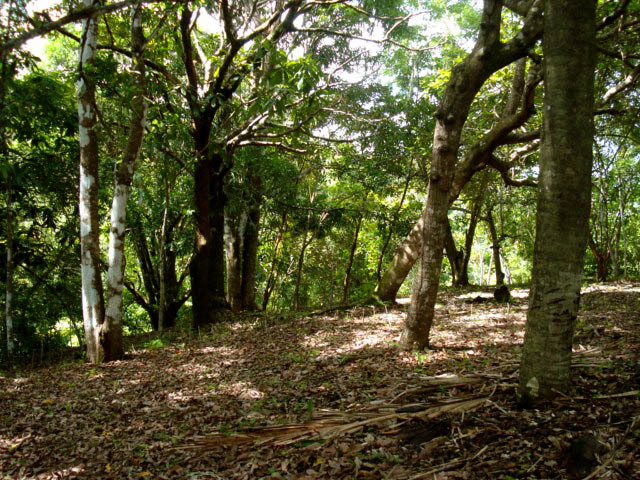 Full of exuberant nature including many native trees and a river that runs year round on the backside of the property, with refreshing swimming holes, all of the lots on this valuable piece of real estate in Costa Rica are flat. 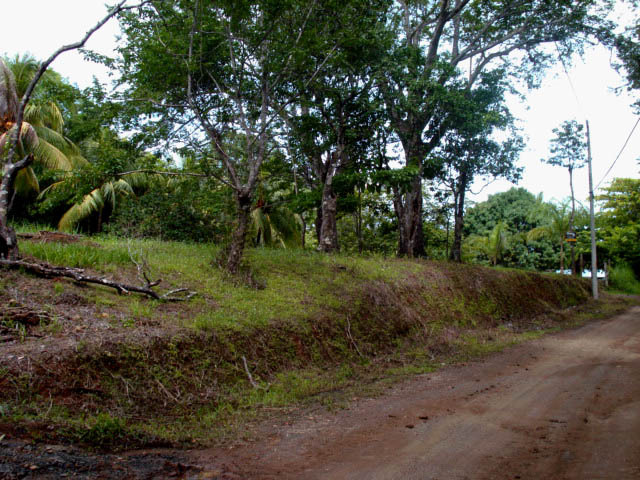 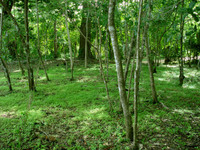 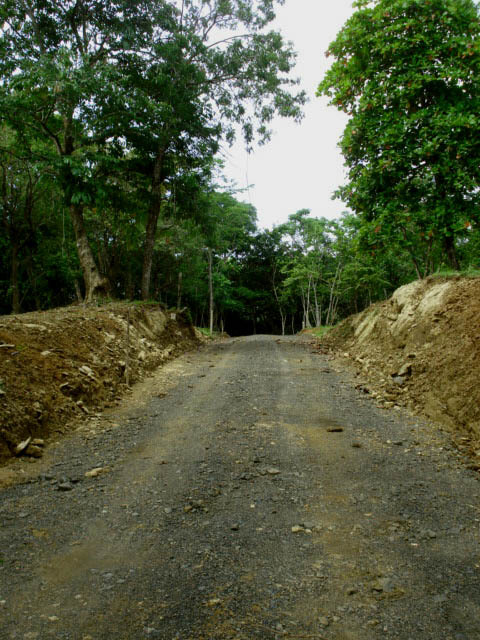 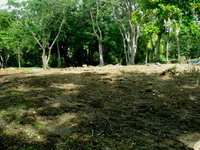 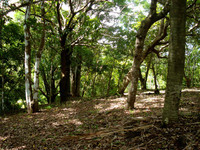 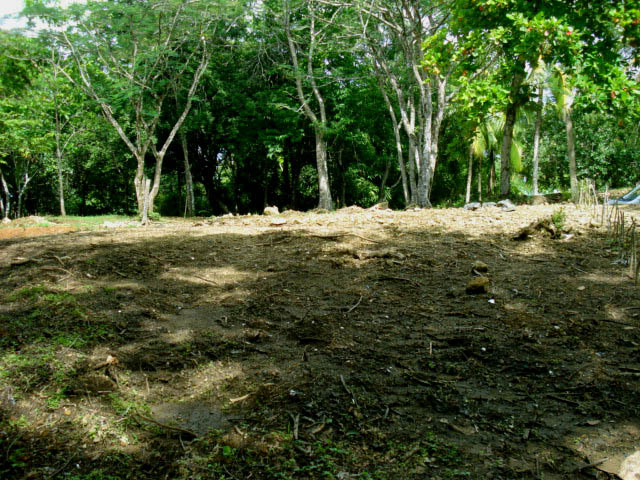 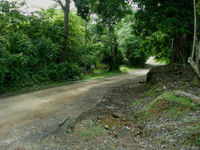 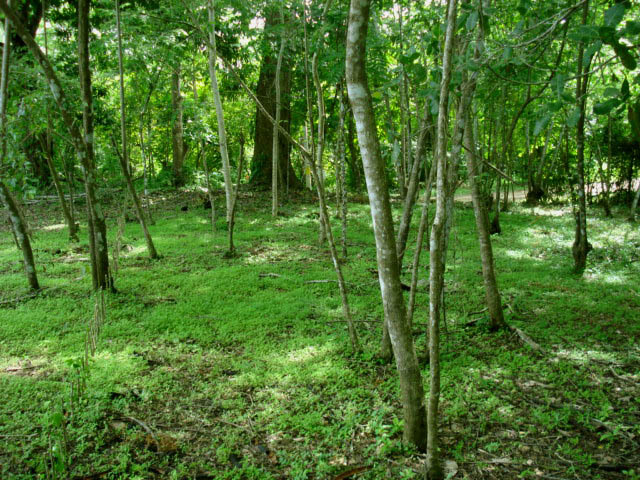 Representing a secure investment in Costa Rica real estate, these lots are ready to build upon with public road frontage, water and electric service available and are priced to sell in an area of high appreciating value. 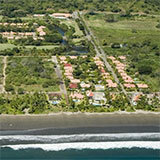 Call our office for information on this and other investment properties in Costa Rica we have for sale.